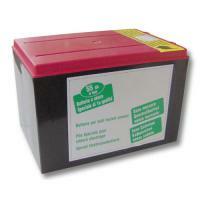 Electric fence battery Secur 15 Lacme, from 0.15 Joules. Electric fence energiser for small to medium sized, battery (9 or 12 V), also ideal for mobile or temporary fences, due to outer shell in ABS, which makes it very durable. Supplied with 2 ground stakes and wire for output. Electrical power 0.15 J. 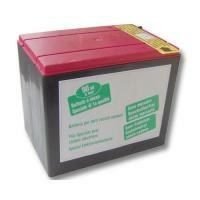 Recommended power for fences from 0.75 to 2.5 km. 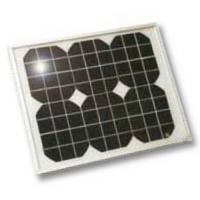 It can also work with a dedicated power supply to 220V, to be ordered separately. The battery is not included.